ALKMAAR- AZ lost on Saturday night in a home game against ADO Den Haag. In the AFAS Stadium ADO was 0-2 ahead after two goals of Erik Falkenburg, with Albert Gudmundsson AZ came back to 2-2, but in the last minute of the extra time Sheraldo Becker scored the winning goal for the team from The Hague: 2-3. AZ was the better team in the first half. 20 shots were fired on the goal of ADO goalkeeper Robert Zwinkels. Which is a season record. Still it was the away team with the goal. Former AZ player Falkenburg opened the score with a header out of a corner. Right after the break it was again Falkenburg who scored: 0-2. After that, AZ was the dominant team again. AZ rewarded their hard work with the 1-2 of Icelandic attacker Gudmundsson in the 85th minute. In the first minute of the extra time he scored the 2-2 as well. But in the end ADO won. In the final minute Becker was the matchwinner. Line-up AZ: Marco Bizot; Jonas Svensson, Ron Vlaar, Teun Koopmeiners, Thomas Ouwejan; Fredrik Midtsjø (66. Albert Gudmundsson), Guus Til, Adam Maher; Calvin Stengs (55. Bjørn Johnsen), Mats Seuntjens, Oussama Idrissi (88. Jeremy Helmer). 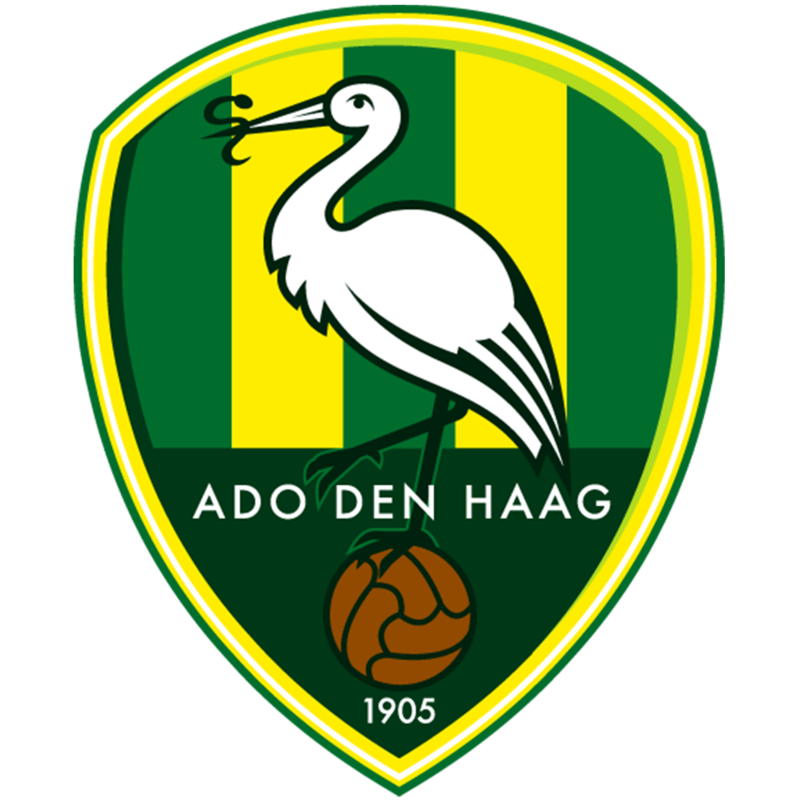 Line-up ADO Den Haag: Robert Zwinkels; Dion Malone, Tom Beugelsdijk, Shaquille Pinas, Aaron Meijers; John Goossens, Danny Bakker (84. Wilfried Kanon), Abdenasser El Khayati (82. Thomas Necid); Sheraldo Becker, Lex Immers, Erik Falkenburg (67. Melvyn Lorenzen). Goals: 32. Falkenburg 0-1, 47. Falkenburg 0-2, 85. Gudmundsson 1-2, 90+1. Gudmundsson 2-2, 90+4. Becker 2-3. Yellow cards: Midtsjø (AZ), Beugelsdijk (ADO Den Haag).